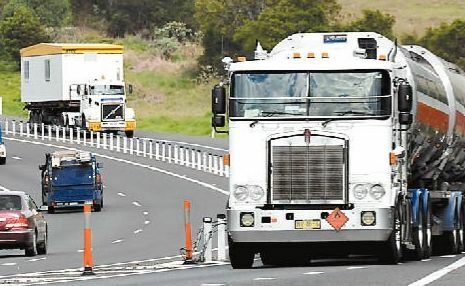 DECREASING congestion on Queensland roads is the major goal of landmark freight transport reforms to be announced today. Transport Minister Scott Emerson said the Transport Housing and Local Government Committee would deliver a report aimed at taking trucks off the roads and improving the use of rail for the growing freight industry. "Our landmark Moving Freight report shows that freight volumes in Queensland are expected to double to about 1700 million tonnes in 2026," he said. "That will be the annual equivalent of 21.7 million more truck trips on our roads or 174,000 more freight train trips on our network." Mr Emerson said the Moving Freight Strategy, endorsed by several peak industry organisations, identified 38 actions needed to meet the freight demand over the next decade.